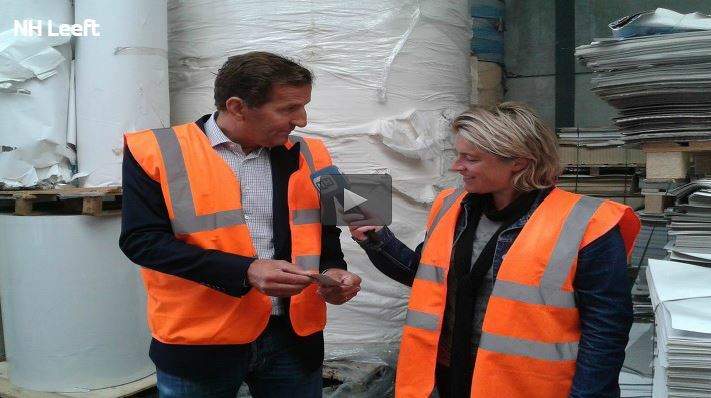 Stoelman Papierrecycling 100 years anniversary! 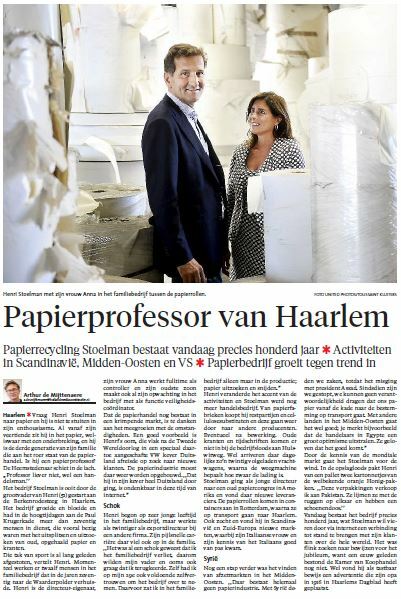 Haarlems Dagblad newspaper article published on occasion of the 100 years jubilee of Stoelman Papierrecylcing. Click here to download Download PDF.